Sevak Singh began his yogic study in 1972 and practiced directly with Yogi Bhajan, Master of Kundalini Yoga, until his passing in 2004. 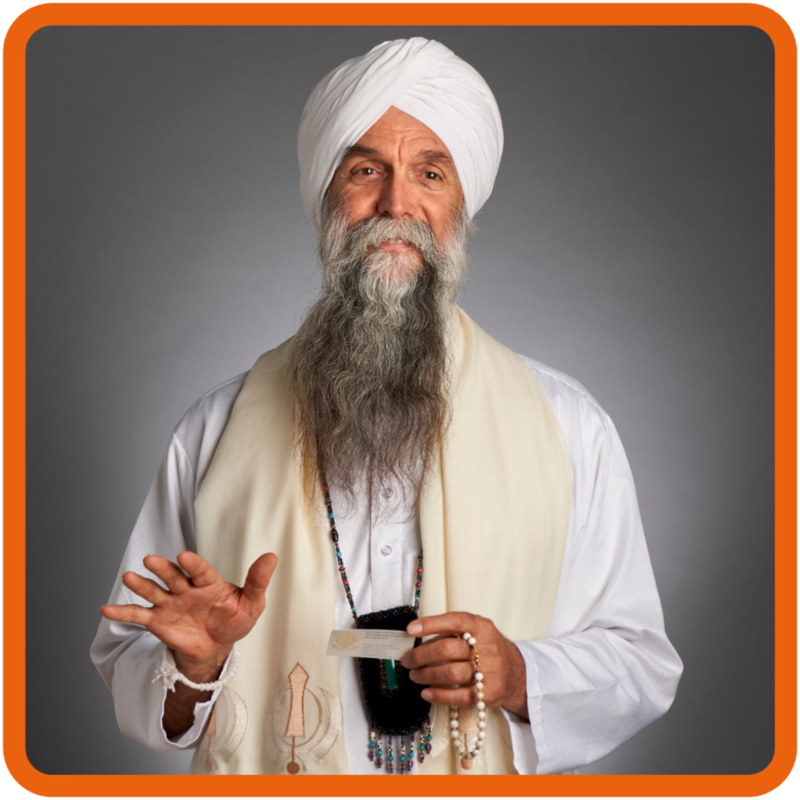 He has now practiced and taught Kundalini Yoga and Meditation for over 40 years. His reputation as a gifted international teacher has brought scores of students to practice and participate in his classes, workshops and trainings worldwide. As a lifelong student of Kundalini, and its relationship to yogic practice, Sevak Singh imparts practical wisdom relative to this primal power. The International Kundalini Yoga Teachers Association recently recognized him for his excellence and effectiveness as an International teacher and teacher of teachers. Sevak Singh believes everyone has the right and capacity to be happy and fulfilled, that we need to ‘lighten up’ and enlightenment follows. Every teacher relentlessly walks their path toward Self Mastery, Sevak Singh helps illuminate the way.